The Volvo S60 N Laddhybrid was the most popular plugin hybrid in Sweden in the first quarter of 2012. The Nissan Leaf remains the top-selling electric car. The first quarter of 2013 saw a tenfold increase in the sale of super-clean plugin hybrid and electric cars in Sweden compared to a year ago. The Volvo S60 N Laddhybrid and Toyota Prius Plug-in were the only two models to sell in significant numbers. The Nissan Leaf is still the most popular electric car in Sweden although the actual number of cars sold remains low. The Renault Kangoo ZE is the most popular electric delivery vehicle in Sweden. All other older electric cars are now selling insignificantly. The Volvo S60 N Laddhybrid has clearly established itself as Sweden’s favorite super-clean car by selling almost two and a half times more vehicles during January, February, and March 2013 than the Toyota Prius Plug-in. 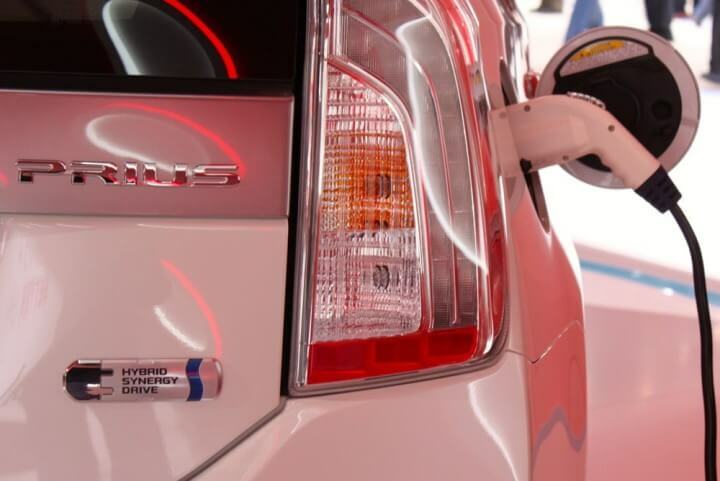 In March 2013, Toyota sold 28 Prius Plug-ins in Sweden compared to the 117 Volvo S60s sold in the same month. The Nissan Leaf is still the most popular electric car in Sweden, Sales of the Leaf during the first quarter of 2013 were more than during the first nine months of 2012. Sales numbers of all other electric cars in Sweden are now almost irrelevant. Even the Volvo C30 Electric recorded only a single sale in March 2013. There was also a huge rise in the number of electric commercial vehicles (below 3.5 ton) with the Renault Kangoo selling 45 vehicles during the first three months of 2013 in Sweden. Although the 590 electric and plug-in hybrid passenger vehicles registered in Sweden during the first quarter of 2013 represent a ten-fold increase from a year ago, it is still a fraction of the 56,074 (-17.5%) new cars sold in Sweden. However, market share did increase from 0.1% a year ago to 1.1% during the first quarter of 2013. In neighboring Norway, 1412 purely electric cars were sold during the first quarter of 2013.